Does changing inhaler device change asthma outcomes? Singapore, 5th October 2018. Most people with asthma rely on inhaled asthma medication to control their symptoms. Inhaler devices are available as either dry powder inhaler (DPI) or pressurised metered dose inhaler (pMDI). 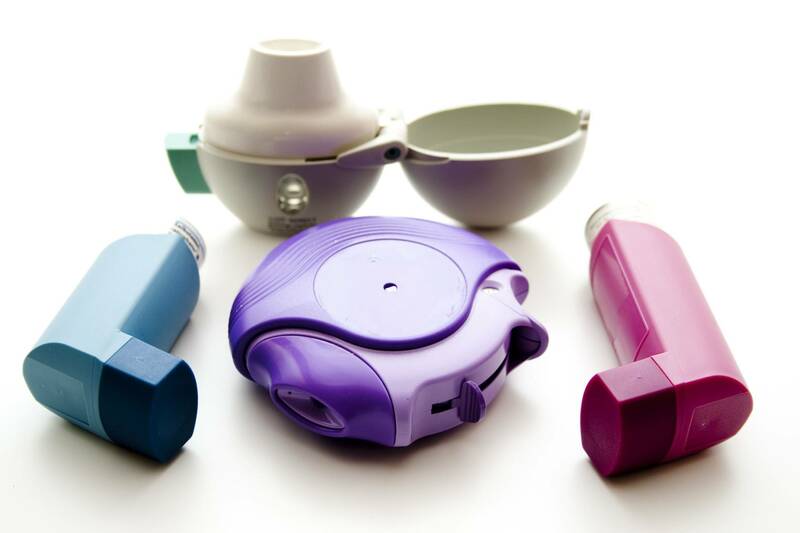 Both devices require different inhaler handling and inhalation techniques, therefore, matching the device type to deliver asthma reliever and controller treatment may be preferred. Yet, the majority of people with asthma use a pMDI as their reliever, but often a DPI is used as a controller. On the one hand, this “mismatch” may offer an opportunity to improve asthma management. On the other hand, a change of devices (without proper patient guidance) may also lead to worse outcomes due to confusion. A recent study published in The Journal of Allergy and Clinical Immunology: In Practice conducted by Rhee and colleagues investigated the clinical and economic consequences of changing patients’ DPI device to deliver asthma controller to a pMDI1. The authors utilised data from South Korea’s Health Insurance Review and Assessment Service (HIRA) database that contains healthcare utilisation data from the entire South Korean population. The researchers investigated whether patients who changed from a DPI to a pMDI experienced better treatment outcomes compared to patients who remained on a DPI. The researchers also compared the healthcare utilisation cost (such as asthma-related medication and hospitalisation) between both patient groups. The authors analysed 642 patients who changed from a DPI to a pMDI and matched these to 1926 patients who remained on a DPI. Within a one-year period, patients who changed experienced significantly less severe asthma attacks and acute respiratory events (including asthma-related hospitalisation), albeit using a higher controller therapy dosage. Overall healthcare utilisation was comparable between patients who changed to a pMDI and those who remained on a DPI. In conclusion, this study showed that changing inhaler controller devices led to at least comparable clinical effectiveness as well as healthcare costs. Regardless, the authors highlighted that practitioners should always consider patients’ individual needs and stress that proper patient guidance during a change of inhaler device is essential. This news release is also published on the American Academy of Allergy Asthma & Immunology website. Rhee CK, van Boven JFM, Wan Yau Ming S, et al. 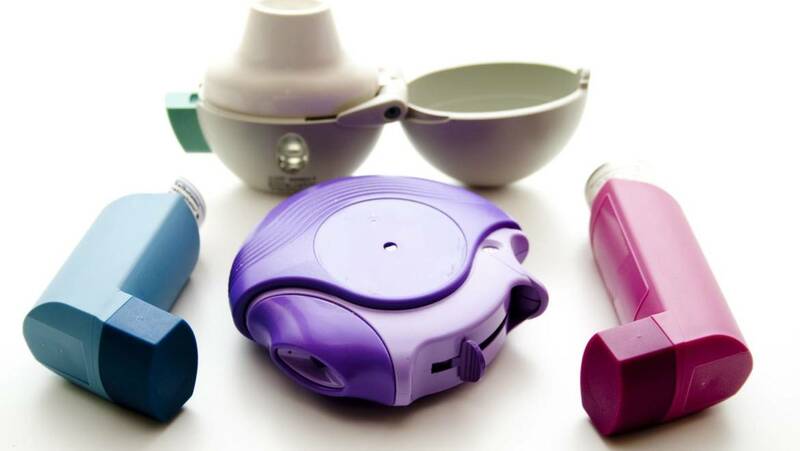 Does changing inhaler device impact real-life asthma outcomes? clinical and economic evaluation. J Allergy Clin Immunol Pract. 2018.